Whenever I meet someone, they ask me who is my favorite football team. My response, Cowboys and Ravens. The first thing I hear , “you can’t have two teams!” My response is I have two children that I love equally, same with my football teams. So now let me explain why for the final time. 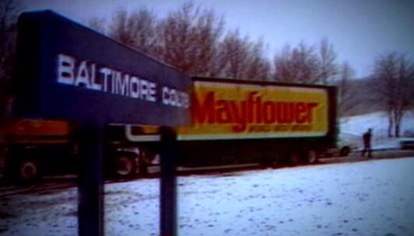 I was born in Baltimore, Maryland in 1986. I was born two years, five months and eight days after the Colts left town for Indianapolis. Because of this, you will not find any Colts hate from me. (I cheered and lost my voice when Peyton Manning led them to the Super Bowl after beating the Patriots). I started watching football in 1994. At that time there were two teams I remember seeing on tv every week (it seemed). The Dallas Cowboys and the San Francisco 49ers. Most of my friends liked either team, therefore I picked both. 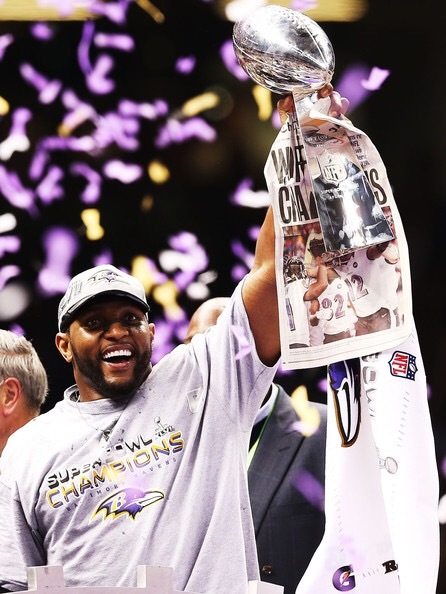 I guess it’s not fair that I celebrated back to back Super Bowls. As time moved forward I began leaning more towards the Cowboys. 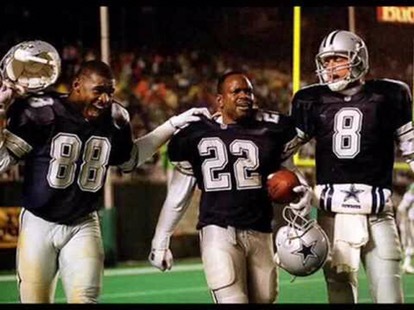 They had Troy Aikman, Emmitt Smith and Michael Irvin. On Madden 97, I was unstoppable. Suddenly one night I’m watching the news and they stated there was a possibility that the Cleveland Browns may come to Baltimore. A few days later, I was watching Martin and suddenly there was a breaking news ticker across the bottom of the screen. It confirmed that the Browns were coming. For the first time in my nine year old life, Baltimore would have an NFL team. 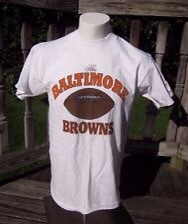 The next day we went to the store and there it was, a Baltimore Browns t-shirt. In the next coming weeks they would name them the Baltimore Ravens. I watched some of my friends root for their original teams and show no allegiance to the new comers while someone were split. I was not going to drop the Cowboys, however, it was really cool to see Memorial Stadium light up 33rd street. I chose to support the Ravens and the Cowboys. After all, they are in two different conferences. As the Ravens developed into championship contenders, the Cowboys declined. If there were a time where I could have stepped away, that was the perfect time and no one would have said a word. But I couldn’t turn my back on the team that made me fall in love with football, especially offense. Now that both teams are relevant, some say I am cheating. If one loses than I can bounce to the other. WRONG! When one lose that’s a heartbreak and then if/when the other loses it’s heartbreak all over again. 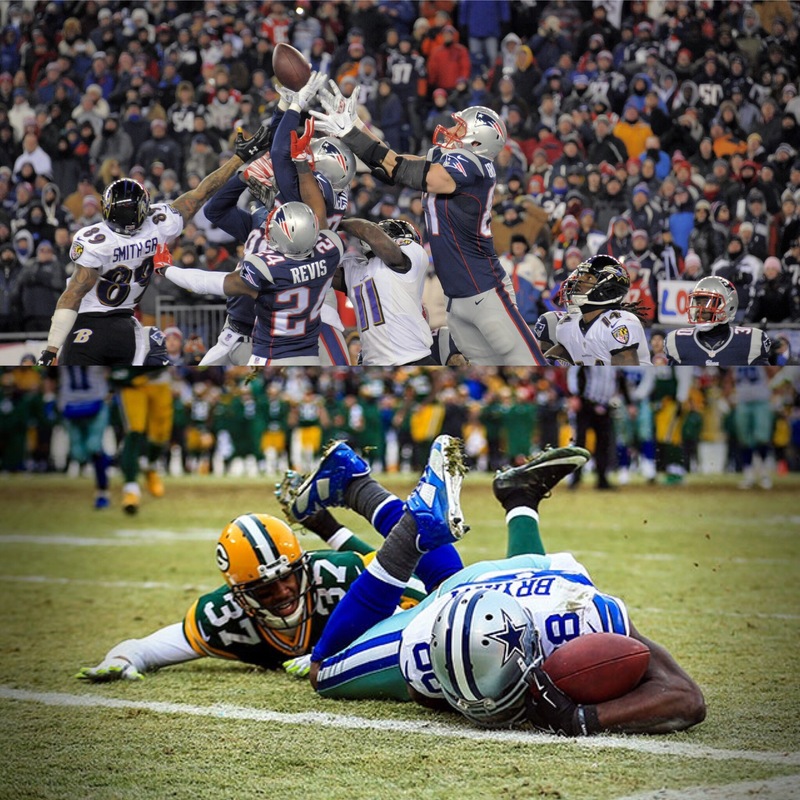 During the 2014 divisional round, the Ravens lost to the Patriots on Saturday and the Cowboys lost to the Packers on Sunday. And to make matters worse, I went into work the next morning (ESPN Mike and Mike) and had to produce videos from BOTH games. The absolute worse! ← Baltimore, finally both of our teams are competitive.